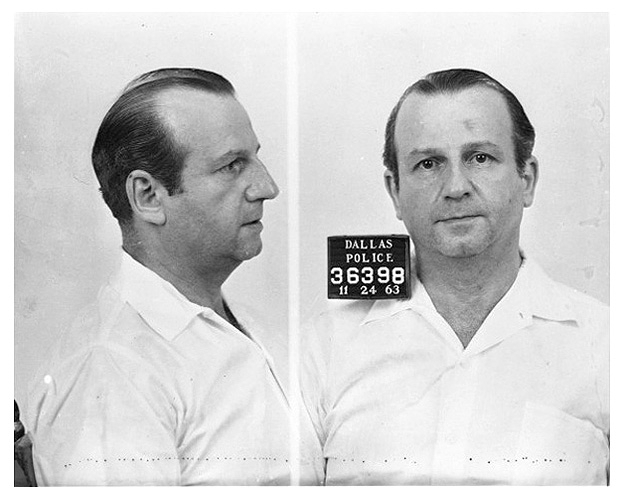 Dallas police took this mug shot of Jack Ruby on November 24, 1963 after his arrest for the murder of Lee Harvey Oswald. Submitted by Reorx on Sat, 2011-02-05 03:44. Submitted by roydawgg on Mon, 2010-11-15 03:00.